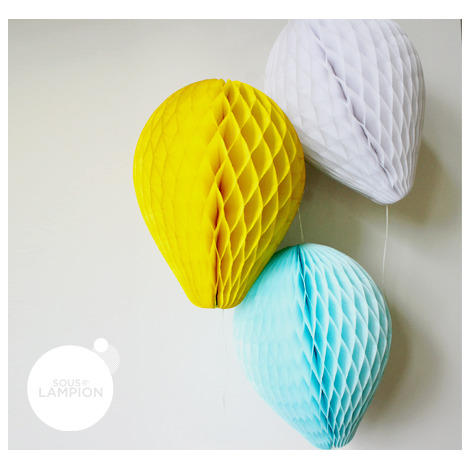 How cute are our honeycomb balloons? 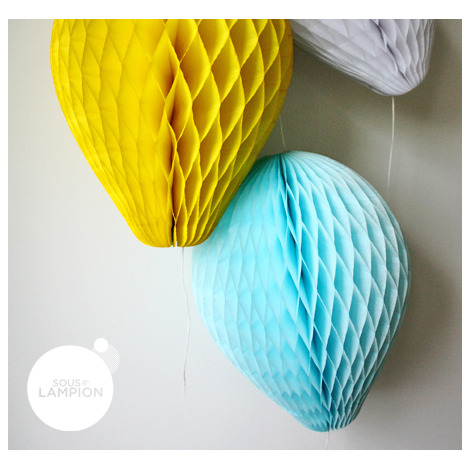 Poetic and light, they are made of light and colorful paper. 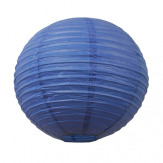 These balloons add a special something to any kids birthday party or to a cute nursery. 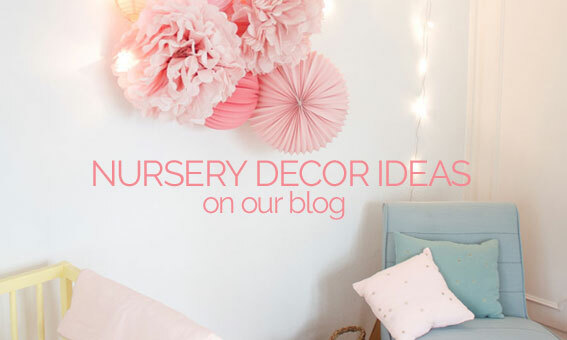 Easy to unfold and hang, they have a length of twine that you can use for your DIY activities!